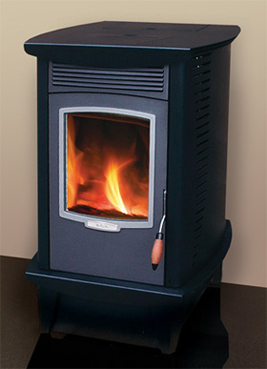 Wood pellets are specifically constructed as fuel for special pellet burning stoves. The pellets are made form waste wood and strawdust compressed into small cylinders. They have the advantage of being keep and environmentally friendly. Wood pellet stoves can be controlled automatically and some models include a fan to circulate the heated air around the room.